I am sure you can appreciate there are many variations with clothing regarding colours & sizes & styles. 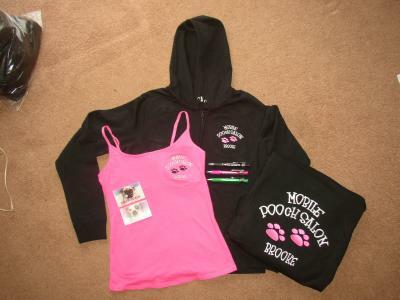 We have had many years experience preparing artwork for either Screen Printing or Embroidery. 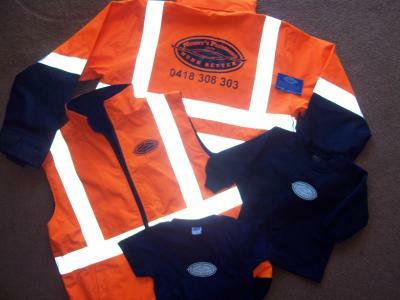 You just tell us your needs for any uniforms/sporting apparel/work wear/corporate uniforms/organization/Hi Visy Work wear, and we will get back to you with a free no obligation quote. 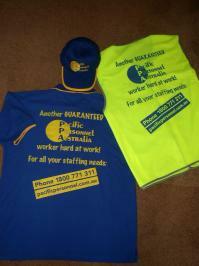 There are 3 web sites below that should cover your needs for clothing for the work place or sporting organization.